Oh my God - For God's sake don't miss it! 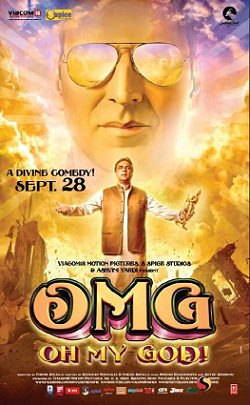 Oh my God is a recent Hindi movie I watched and have been meaning to write about it for a couple of weeks now. This is clearly the most path breaking and thought provoking movie I've seen in recent times. India is a place where most people believe in visiting temples, donating money (and/or hair!) and performing rituals to please the Gods. The movie not only questions these practices but also leaves you questioning your own faith. The movie is not anti-religion or atheistic. On the contrary, it presents a strong opinion about the existence of God. It is probably Paresh Rawal's finest performance since Hera Pheri (2000). The premise is unique - A shopkeeper sues "God" when an insurance company denies his claim for his broken shop during an earthquake because earthquake is classified as an "Act of God" and hence not covered in the policy. The court then summons religious powerhouses from across the country as the case is accepted and argued in court. Mithun Chakraborty is outstanding as the evil/sissy God man. Mahesh Manjrekar is brilliant as the shyster. Akshay Kumar as "Krishna" is likable for a change. It's definitely a must see for all age groups. Go get entertained and enlightened! 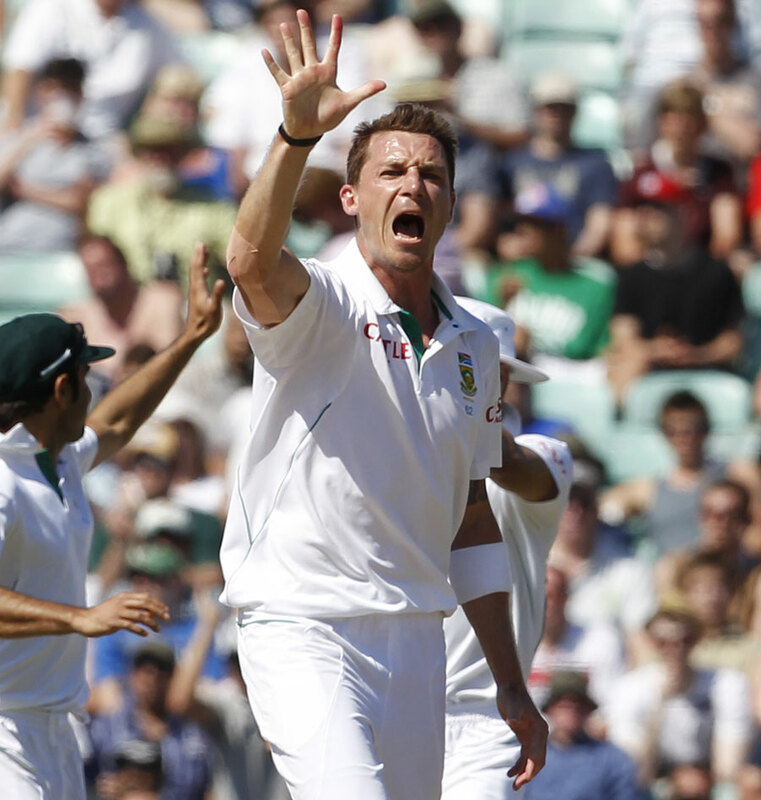 The South African cricket team defeated the English by an innings and 12 runs at the Oval today. And in doing so, they've certainly taken a massive stride towards that # 1 spot on the ICC test rankings. 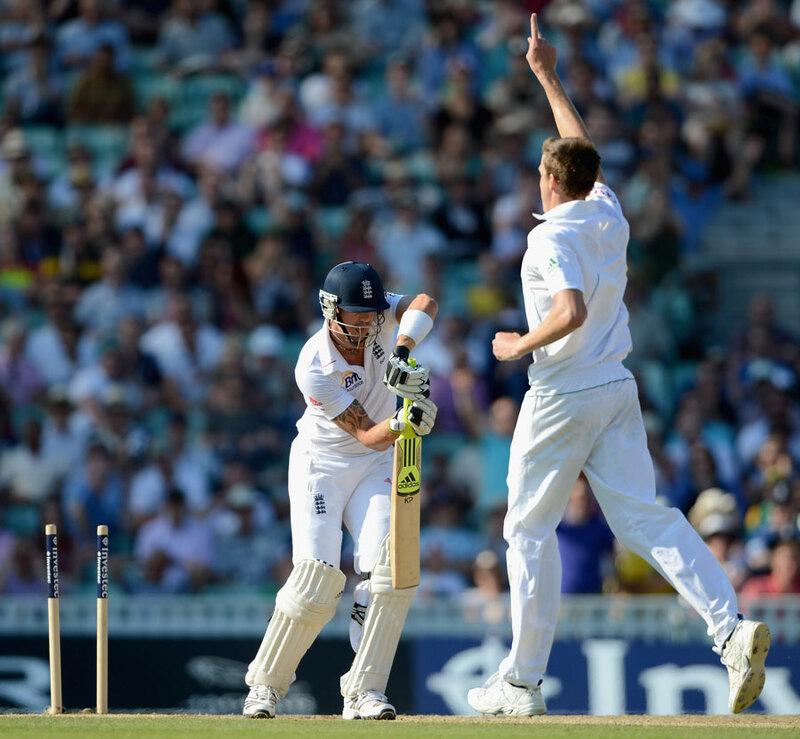 This is the first time that South Africa have won at the oval and also the first time that they've won the first test of an away series in England. What is going to the hurt England the most is not just the defeat but the margin and manner of defeat. This is the most comprehensive victory ever in test match cricket history spanning more than 100 years. The defeat reveals the toothlessness of the English attack on a flat and placid track. It is difficult to believe this is the same surface on which SA manged to take 20 wickets and England 2 for the cost of 637 runs. If you count the 143 run 10th wicket partnership from the last WI test match, the English bowlers have now conceded 780 runs for 3 wickets. This can also be treated as an indication of what the English should expect when they tour India later this year. Watch out England, the number one ranking is slipping away. 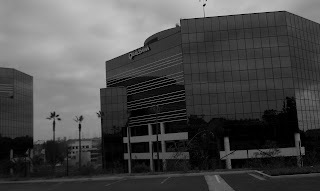 I recently interviewed with the Qualcomm QCT Software team for their .NET tools developer position in San Diego, CA. What are the advantages of MVC v/s Web-Forms? Asked me to write a simple join in LINQ to SQL. Why do we use stored procedures? What are Jquery selectors? In what order are they looked for? I asked him a bit about the team and the role of the person they're looking to hire. He was kind enough to explain the position and the project in detail. He told me that they're basically looking for "smart" people. "We don't expect you to know everything. We are looking for someone who can come on-board and quickly learn." He then gave himself as an example and said when he'd joined, he knew only Java. And that's what he was interviewed on. At the end of the interview he told me the HR will be contacting me for an on-site interview in San Diego, CA. The HR contacted me a week later and I scheduled the interview in another week. I was given round trip air tickets, a rental car and accommodation for two days. I scheduled my interview on a Friday as I wanted to keep Friday evening and Saturday morning for a bit of sight seeing. Also, that way I would miss only two days at work. The on-site interview consisted of 6 rounds (1 HR + 5 Technical). The staffing specialist asked me a few basic questions about what my interests were. Why was I looking for a new job, what technologies would I be interested in and so on. She did not ask what my salary expectation was, in spite of asking my current salary. That was a bit surprising. After the HR round, I was taken by a shuttle to their building where all the interviews were scheduled. He basically talked about my current project, my technology preferences and the .NET architectures I've worked with. He then asked me to code (No preference of language.) a program to find the first non-repeating character. I first gave him an O(n^2) solution. He asked if I could improve the complexity and somehow I managed to verbally tell about him an O(n) solution which was somewhat similar to the one over here (I'd not seen this until after the interviews). He was reasonably satisfied with this solution. He then escorted me to the next interviewer's office. The interviewer asked what my preferences for lunch were. I said I don't eat pork or beef, apart from that, anything is fine. To my surprise (pleasant! ), he took me to an Indian restaurant near by, although he was of Korean origin. The rest of the interview was pretty informal and he talked about his role in the company, what was important for him in the job and some of the technologies he was working on. The conversation then came to Web/WCF services in .NET. I said I'd never worked with WCF before but have coded Web services. He then asked me "Why should an ASP.NET web service never return a DataSet or DataTable?" I didn't know the answer, as I thought a web service will always return the output in XML format, so how should the output DataStructure matter? But apparently, Python won't accept it if the web service is returning a DataSet or a DataTable. I will need to dig further sometime to know why this is so.The interview ended when we came back to his cabin in the office and he asked to write the program to print the Binary tree using pre-order traversal. I felt this guy was the smartest of the lot. He was pretty direct about everything he said and seemed to explain his project pretty well, when I asked about it. He talked a little while about my previous work-ex and moved on to a coding problem. He asked me to code the "Buzzfizz problem" (I did not know what this was at that point, but he was okay with explaining it.) and then some modification of the Fibonacci program code. He then asked about the advantages and downsides of C#. The interview ended with some questions about OOAD (Class diagrams mainly). 1. Write a program to find the number missing if you have been given 1-n numbers and you know just one in between them is missing. 2. Given two arrays with one number missing in one of them and not in the other, find the number. What property of integer datatype did you make use of to solve the problem? 3. Why do we need interfaces? If I knew all the functions I'm supposed to implement, why would I need interfaces? 4. What are the advantages/disadvantages of database normalization? I got the impression this interviewer was in a bad mood from the beginning. He asked me to code an n-ary tree in C#. He kept on interrupting me as I proceeded. I was pretty tired by this round and I didn't get the solution he desired. He moved on to the next question: Program to find the second greatest element in an array. I was able to tell him this verbally but did not manage to code due to my nervousness. I explained him that I was pretty tired after all the interviews and had had a pretty long flight. He was pretty cool after the interview though and said I should not worry too much. After that he escorted me to the outside of the building where the cab was waiting to take me to the building where I started. Overall, I think the experience was really a positive one. 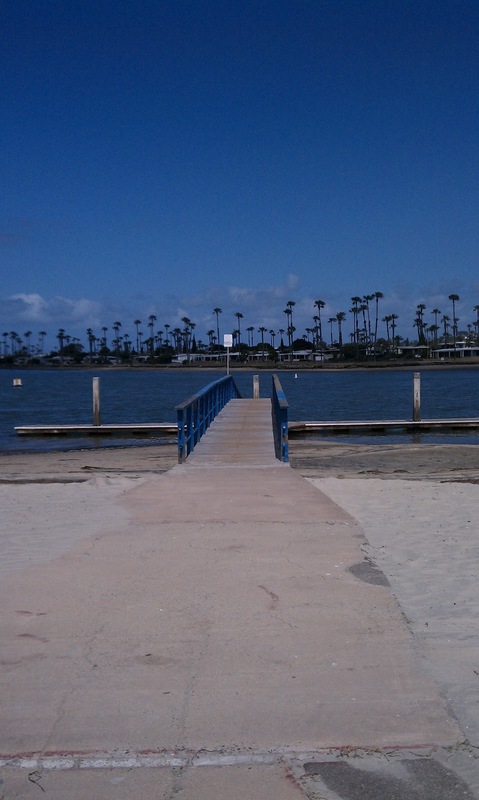 San Diego has the most beautiful landscapes. I'd been to a beach after a really long time. Vicky donor is a recent Hindi (Many dialogues and songs are in Punjabi, though) movie to hit the cinemas. The film centers around Vicky Arora (Ayushmaan Khurana) who is a sperm donor. The film then follows a romantic tale of how he falls for Aashima Roy (Yami Gautam) and how his past as a sperm donor complicates the relationship. Although the topic of sperm donation is controversial in India, the film focuses on the humorous aspect of it. Annu Kapoor plays Dr. Chadda, MBBS who runs an infertility clinic. The best part about the film is that the characters don't actually try to be funny. The humor burgeons from the subject matter. Overall, the film is refreshingly funny and it's good to see that films with small actors can be a huge success with a combination of good writing, script and acting. There's no way to automatically sort a DataTable after it's populated. A way around this is to sort the DefaultView of the DataTable (or any other DataView associated with the DataTable). You can achieve this using the Sort property of the DataView. This is a string which specifies the column (or columns) to sort on, and the order (ASC or DESC). In this function we check if a value is selected in any of the Dropdown lists and add the value to the condition. In the last an extra condition “1=1” is added so that there will not be any problem is syntax even when no filter condition is selected. Not the first entry in all DropDown lists is "All". So if that is selected we don't put any condition. Dim strCondition As String = ""
strCondition += "srcState='" + ddlSrcState.SelectedItem.Text + "' AND "
strCondition += " trl_type1='" + ddlEquipType.SelectedItem.Text + "' AND "
strCondition += " srcCity = '" + ddlSrcCity.SelectedItem.Text + "' AND "
strCondition += " destCity = '" + ddlDestCity.SelectedItem.Text + "' AND "
You will need to download and add a reference to the iTextSharp dll in your ASP.NET application. Here query1Gridview is the Gridview that I want to export to PDF. The assumption is that the gridview is already provided the datasource before you're ready to export. I was just asked to do this at my work and here's the code that did the trick for me. This uses the new SqlBulkCopy class in ASP.NET 2.0 which lets you easily copy bulk amounts of data from one source to another.
' Specify the destination table name.
' Write from the source to the destination.
' Initialize an OleDbDataAdapter object.
' Fill the DataTable with data from the Excel spreadsheet.
' Get the name of the Excel spreadsheet to upload.
' Get the extension of the Excel spreadsheet.
' Validate the file extension. 'Tell the user to upload an excel file.
' Generate the file name to save.
' Save the Excel spreadsheet on server.
' Generate the connection string for Excel file. Dim strExcelConn As String = ""
' There is no column name In a Excel spreadsheet.
' the values in the first row as column names. strExcelConn = "Provider=Microsoft.Jet.OLEDB.4.0;Data Source=" & Server.MapPath(_strUploadFileName) & ";Extended Properties='Excel 8.0;HDR=YES;'"
strExcelConn = "Provider=Microsoft.ACE.OLEDB.12.0;Data Source=" & Server.MapPath(_strUploadFileName) & ";Extended Properties='Excel 12.0 Xml;HDR=YES;'"
' Get the row counts before importing.
' Get the row counts after importing.
' Display the number of imported rows. lblMessages.Text = Convert.ToString(GetRowCounts()) & " rows were imported into tblImportRG table"
Here GetRowCounts() is a simple function that returns the number of rows in the table. In today's world Internet has become a basic necessity. A recent survey in the US showed that teenagers would rather prefer Internet over food! 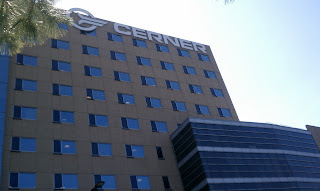 After having moved into my new apartment, I was looking for Internet service providers in the Des Moines area. And as it turns out there're just two of them who provide high speed broadband internet services - Qwest (Centurylink) and Mediacom. After comparing the two I decided to go with Centurylink as I was told they have a better customer service. So far it has been a good experience with them - no interruption in internet and customer service that is willing to help out with all kinds of issues whether technical or billing. Currently they're also offering a promotional discount where you can get any speed (1.5 Mbps - 40 Mbps) for a flat $25. This discount is valid only for the first six months though, after which regular rates apply. Also, if you're a Verizon wireless customer like me, you'll be getting an additional $10 discount on the bill. A great value deal! Kahaani is the latest Hindi move that I saw after "The dirty picture". Coincidentally, both movies being female- centric with Vidya Balan playing the lead protagonist. It is definitely not your regular Bollywood masala film but more on the lines of a Hollywood psychological thriller. The film begins with the pretext of a pregnant Vidya Bagchi (Vidya Balan) coming to Kolkata from London in search of her missing husband. The film then follows many twists during it's 114 minutes and turns on it's head in the last ten minutes of the climax. The things to watch out of are: Vidya Balan's tremendous acting, the portrayal of Kolkata and weather you're able to unlock the mystery before the climax. I recently moved to Des Moines, IA for a job after having stayed in New Jersey for more than a year. While it's only been a little more than a month since I've moved, for the past few days I'm really missing the Indian restaurants of NJ (The Dosa Grill on Route 27 in particular! My God, their Sambhar is the best I've ever had, and that includes those that I've tasted in Mumbai, Kerala, Karnataka and Tamil Nadu). While moving out of a certain place after having resided there for a fair amount of time does have it's own inertia associated with it, it does come with the possibility of exploring new places. 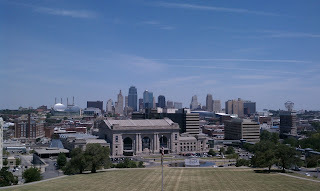 Having said that, Des Moines, although the capital of the US state of Iowa, is only about 80 Sq miles including suburbs. To put that bluntly, if you were to stand in the middle of the city and walk about 10 miles in any direction you'd end up in the middle of nowhere! 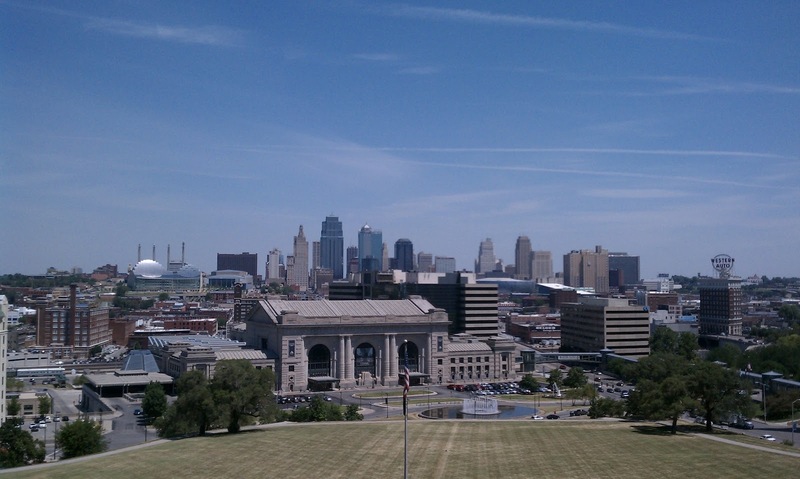 The city however, is surrounded by four other major US cities - Chicago to the East, Kansas City to the South, Omaha to the West and Minneapolis to the North. I'm definitely planning to visit a couple of these in the near future. In the process of settling into the new town, I've rented my own studio apartment (Which costs about half of what you would pay if you were in New Jersey). I've also met a few Indian origin people in the city which is always good and am cooking my own Indian food. PS - If you're ever in Des Moines, IA be sure to visit the Iowa State Capitol, the Des Moines Downtown and the Botanical center here.